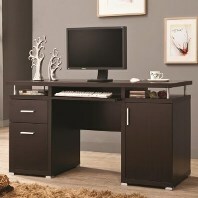 At Encore we believe in saving our customers money while providing them with high-quality furniture & decor. 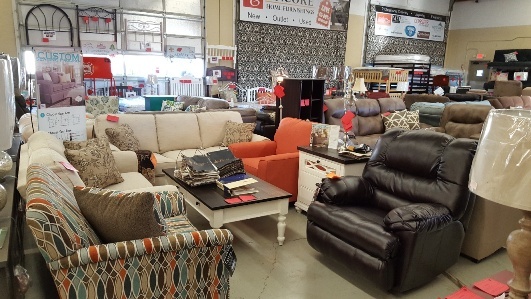 From our amazingly low prices to our monthly $250 furniture giveaway & coupon offers to our warehouse location, everything we do is about saving you money. 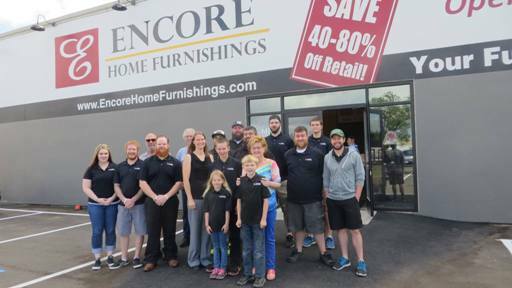 Combined with our knowledgeable sales staff & professional delivery service, we're confident you'll shop Encore first for all of your home furnishing needs! 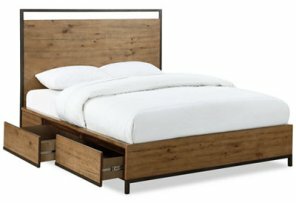 We have partnered with NW Bedding, Modus Furniture, Mohawk Rugs, MLily, Emerald Home Furnishings, Southern Motion, Glideaway, PureCare, Coaster Furniture, Acme Furniture, & many more companies to provide you with high-quality, brand new items. 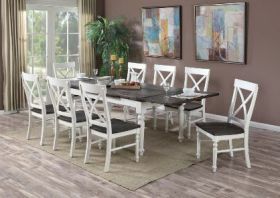 These items are covered by the manufacturer's warranty & give you the opportunity to choose your favorite style & color. Some of the items are Made in the USA as noted. We order truckloads of brand new home furnishings from major retailers & manufacturers. These truckloads contain name brand factory seconds, closeouts, returns or freight damaged merchandise. On average these are high-quality, stylish items that are either perfect or have one or two small blemishes. 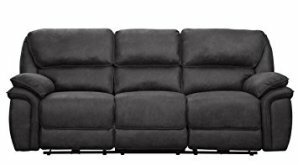 Items include fabric & Italian leather living room furniture, solid hardwood bedroom & dining room furniture, accent pieces, lamps, wall art and outdoor furniture as well. We are a family-owned business devoted to serving our customers & our community. We strive to help customers find treasures for their homes & provide them with a fun shopping experience. We also reach out to community members in need, including individuals, churches & schools. We have been in business since 2005 & are thankful for our loyal customers & consignors! We have 2 large showrooms of furniture at our McMinnville location, totaling 25,000 SF. We also have warehouses for additional inventory & storage.